(02-01-2018, 02:22 PM)jesalvein Wrote: Please post the contents of the emulog.txt file after the problem occurs. The file can be found in "My Documents\PCSX2\logs" for the installer version or in "PCSX2\logs" for the portable/binary version. 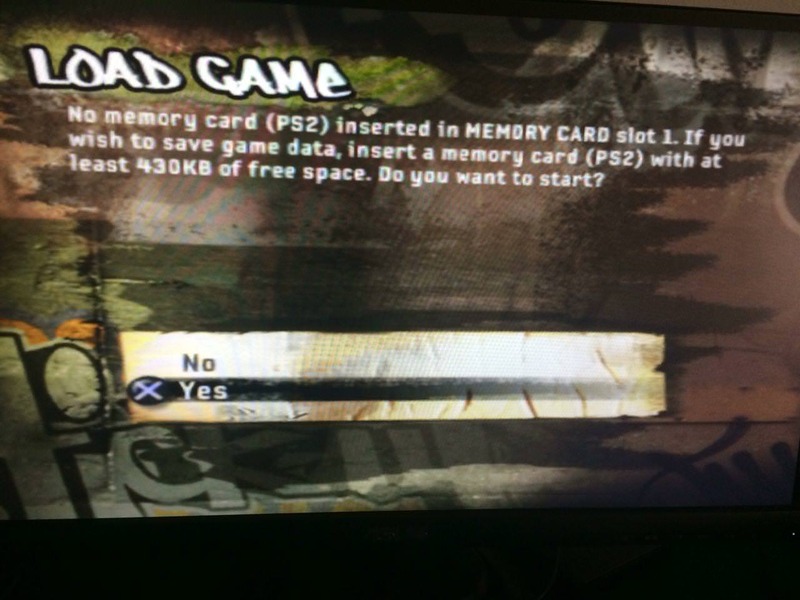 well it is not a problem of pcsx2... simply the game says that there is no memory card inserted. anyway this is the only emulog i found in the folder. (02-01-2018, 02:42 PM)jesalvein Wrote: Please post the contents of the emulog.txt file after the problem occurs. 1. Start PCSX2, boot the game. 2. 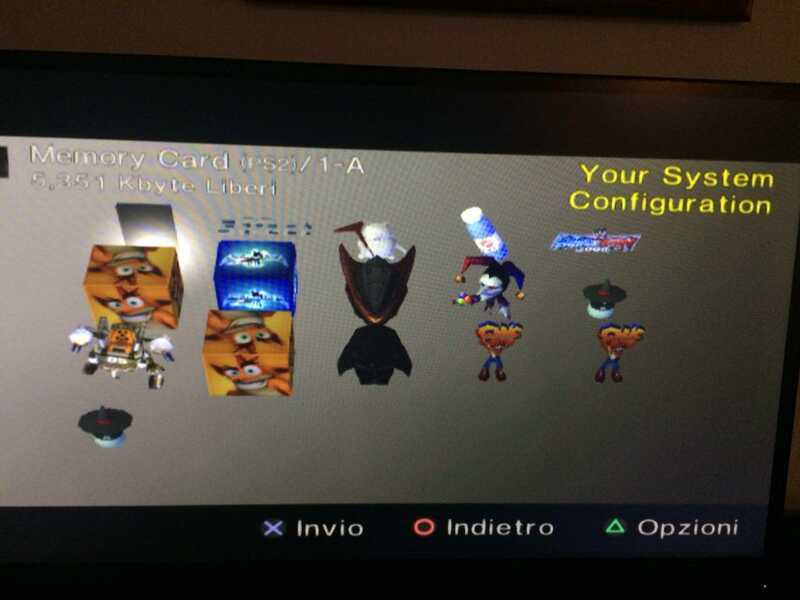 Once the game has produced the no memory card warning, close PCSX2. 3. Go to the PCSX2 logs folder and copy the contents of the emulog.txt file. 4. Post that content here as above. Are you using regular 8 MB memory cards or large ones?